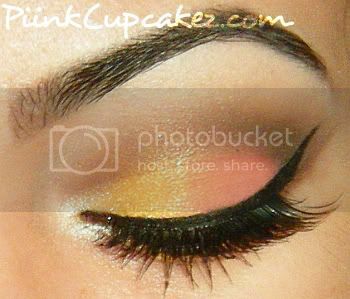 EOTD: Yellow & Coral + KKCenterHk Review. 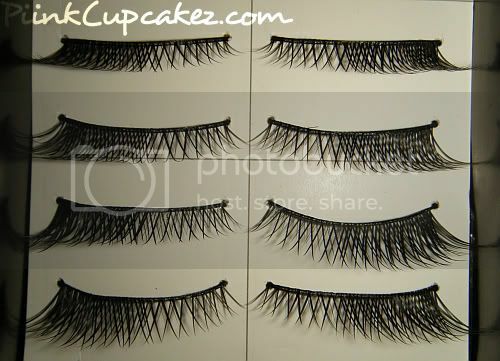 I don't have any lashes like these. The outer half is more full so I was excited to try them out. I'm kinda loving these for an everyday look. 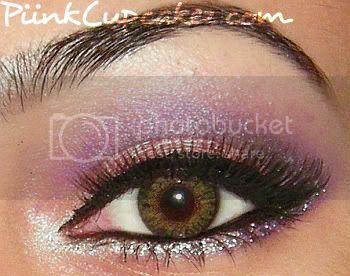 which were used in my Valentine's Day EOTD post. A little more dramatic than the other. I love drama but I think I like the A866 more since they're different from any others I have. Both come 10 pairs in a pack for $8.00. 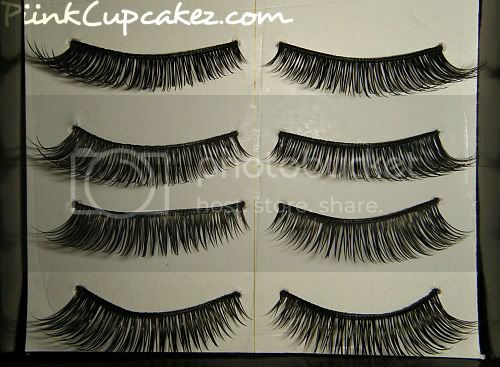 Disclaimer: Lashes mentioned in this post were sent for review. 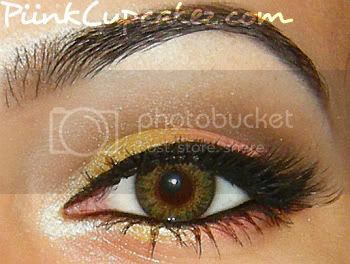 ohh i love these awesome look girl!! OMG this is sooo pretty! I need to do it!